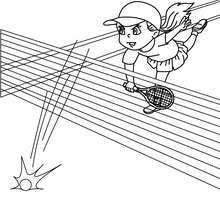 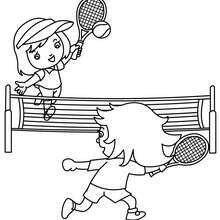 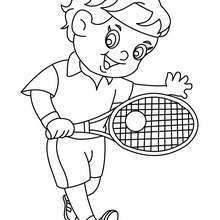 Warm up your imagination and color nicely this Tennis court with 2 players coloring page from TENNIS coloring pages. 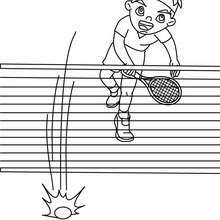 This Tennis court with 2 players coloring page would make a cute present for your parents. 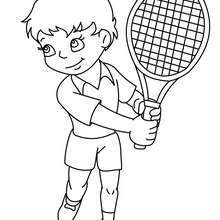 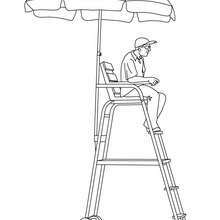 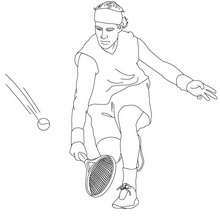 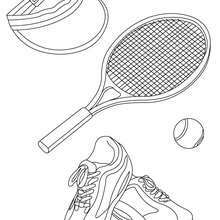 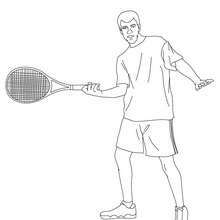 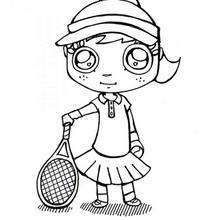 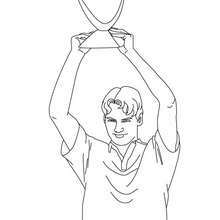 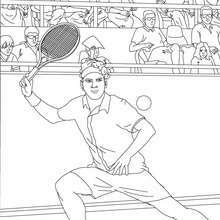 You can choose more coloring pages from TENNIS coloring pages.